and proteins by applying our proprietary i DNA Evolution™ Technology. who contributes to the human health and the preservation of environment. and wants to contribute to the protection of human health and the environment. 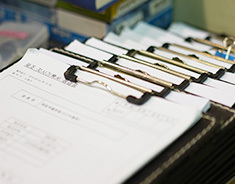 bio-platform technology, and researchers account for 30% of all employees. one step further than others. and development for its first and best products. Amicogen has developed Special Enzymes for industrial and pharmaceutical products based on the i DNA evolution™. with Special Enzymes and Protein Purification Resin. New Bio-Ingredients for Health functional food. purification resin business and others. 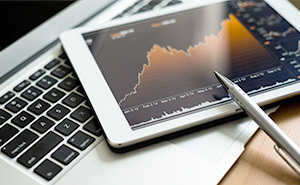 to increase enterprise value and shareholder value. to the protection of human health and the environment. through growth and leaps to create new values. taking the initiative in the global bio industry. according to the nature of their duties. who will open new values and a bright future. 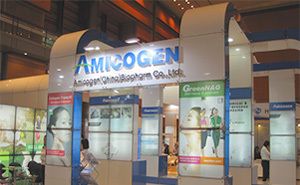 Amicogen is a company leading the Humanity's sustainability. Amicogen is a global leader in Special Enzyme. 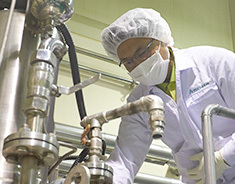 All of Amicogen starts from R&D. and high-quality health food news. Continued challenge to the world for future human happiness and clean global environment. Encounter splendid revolution of Amicogen bio enzyme that has been changing the world. 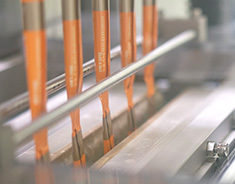 We increase differentiation and create new values for innovative product development that other companies cannot try. 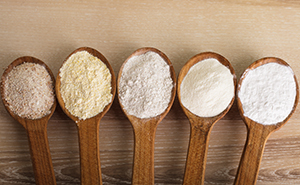 Enzyme-based New Bio-Ingredient based on scientific ecidence and indicators. 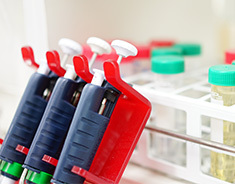 Development and production of custom resins for use in Biologics and Biosimilar. Amicogen Health functional food that balances body and life. Our passion to better health world inspires us and create new value for human health and nature. i DNA evolution™ i DNA evolution™ is a source technology of Amicogen that develops new enzymes that can be used industrially by manipulating genes and improving the properties of enzymes that do not conform to industrial conditions. Open Innovation Amicogen is actively promoting research collaboration for the development of innovative biotechnology through open innovation activities with promising domestic and overseas research organizations and venture companies. We regularly carry out open innovation to create products and stories of technologies that change the world. Thesis and Patents We have patented by the recognition of the innovative step and the novelty of i DNA evolution™which we developed independently. We have been expanding special enzyme technology, and we actively conduct research and domestic and foreign research. Principle “3010” for innovative R&D Researchers in Amicogen accounts for 30% of total employees. 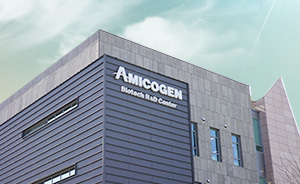 Amicogen Biotech R&D Center is expanding its R&D domain based on the research capacity and bio-platform technology and leading the industrial specialty enzymes, enzymes and microbial based bio new materials, protein purification resin technology. We have equipped latest facilities to produce various types of bio products through smart production platform management. Developed and launched various Health functional foods. Amicogen is a biotechnology company(Gen) like a Sincere Friend(Amico) who supports sustainable human and natural growth.